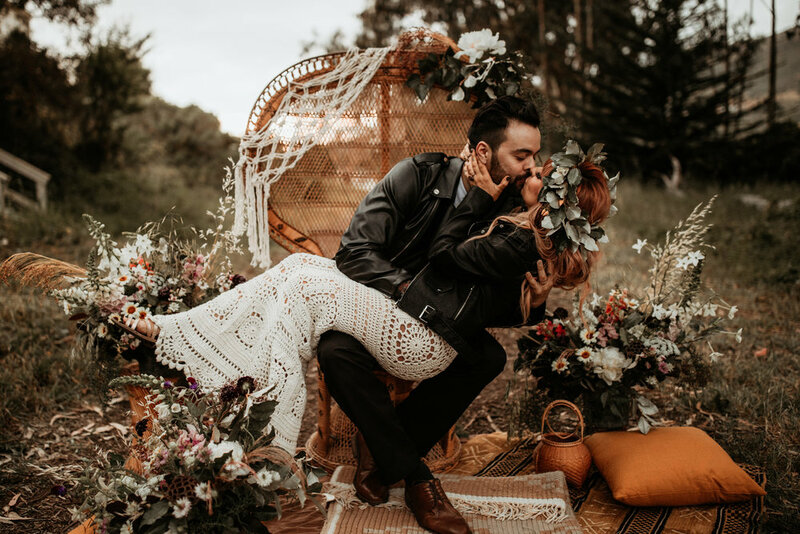 Press — Wilder Events Co.
From locally grown fruits and flowers, to vintage rental pieces and Beyond Conflict Free diamonds, this gorgeous shoot proves you can have a stunning AND sustainable wedding. Click below to view the entire feature on Green Wedding Shoes Blogs, on 5 tips to have your own sustainable wedding! 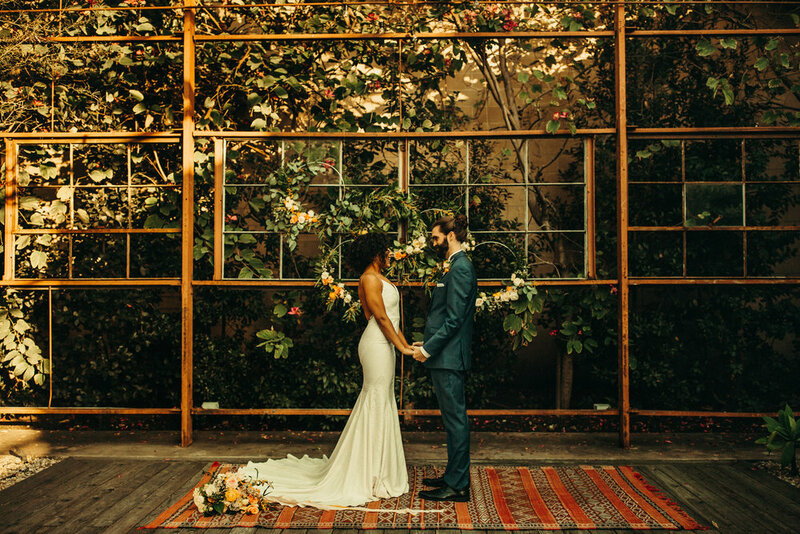 This fiery styled shoot, shot on the longest day of the year, embodied the season’s endless heat, summer love affairs, & passionate spontaneity! 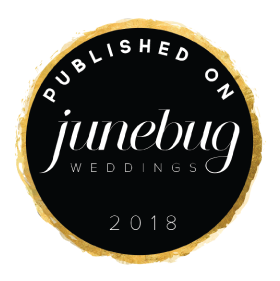 Click below to view the whole feature on Junebug Weddings’ Blog from Fall 2018. This stunning winter wonderland styled shoot features the best part of winter: snuggles by a warm fireplace, frolicking in the mountains, & playful snow days! Check out the full features below on Tahoe Unveiled’s blog & Wedventure Magazine’s Fall 2018 issue.